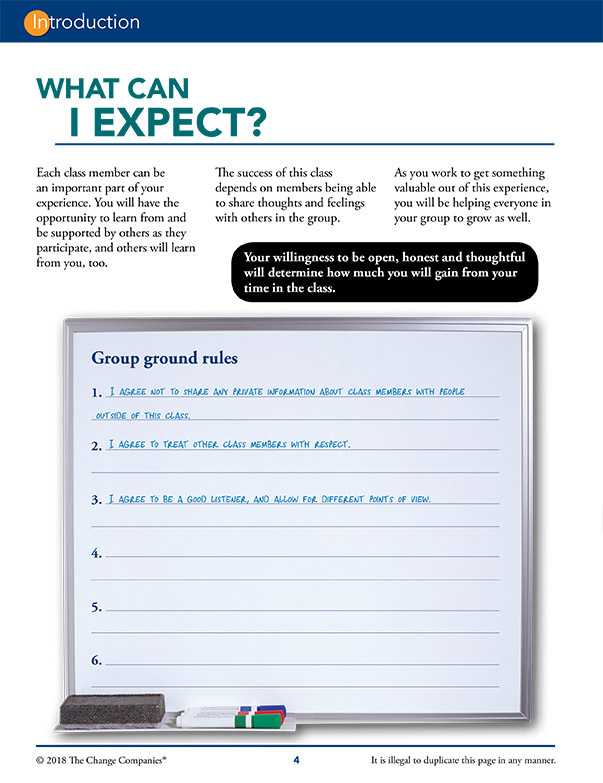 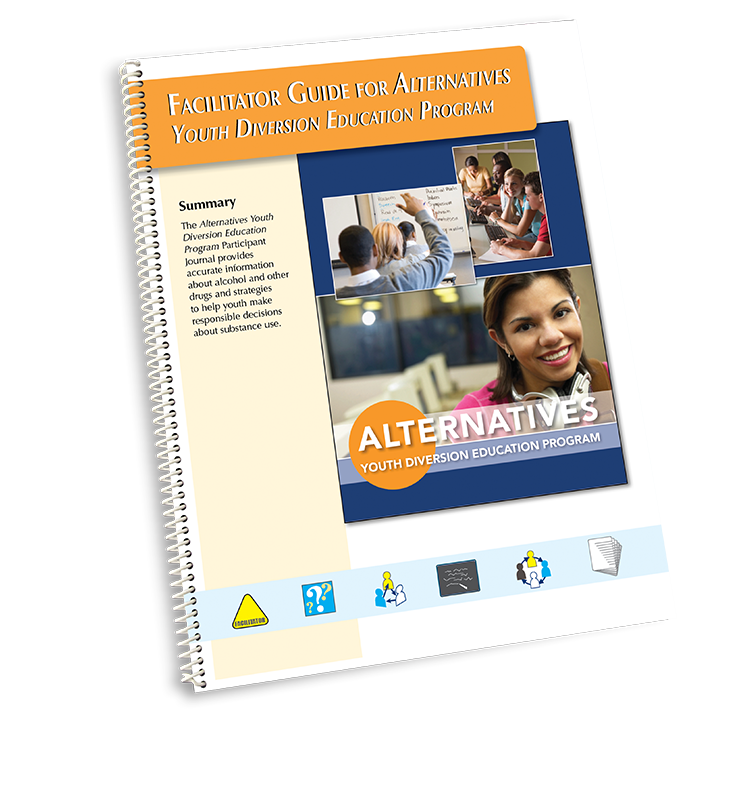 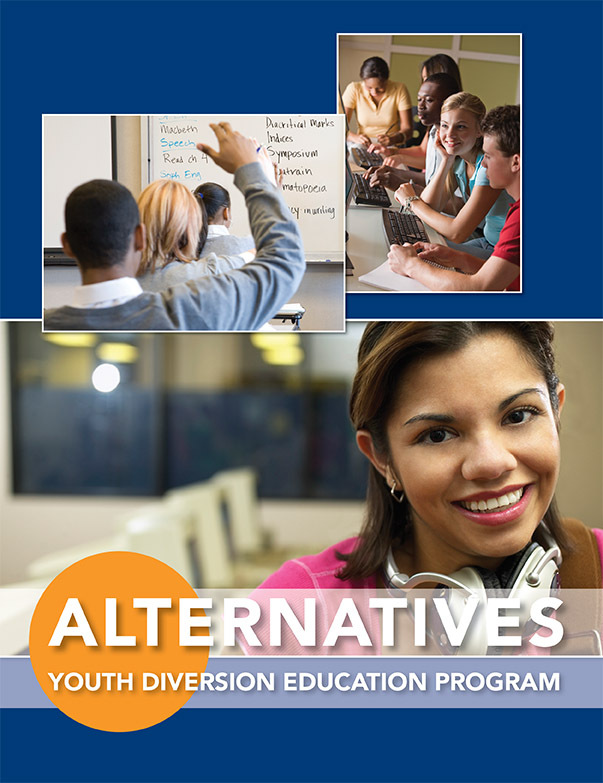 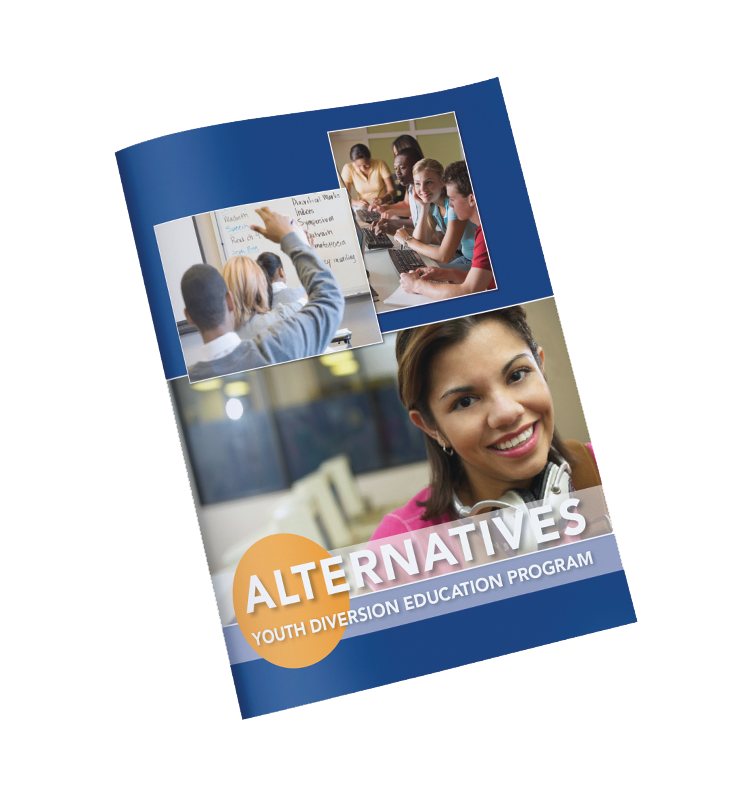 Alternatives Youth Diversion Education Program, a 40-page Interactive Journal, offers a fresh approach to youth education and intervention. 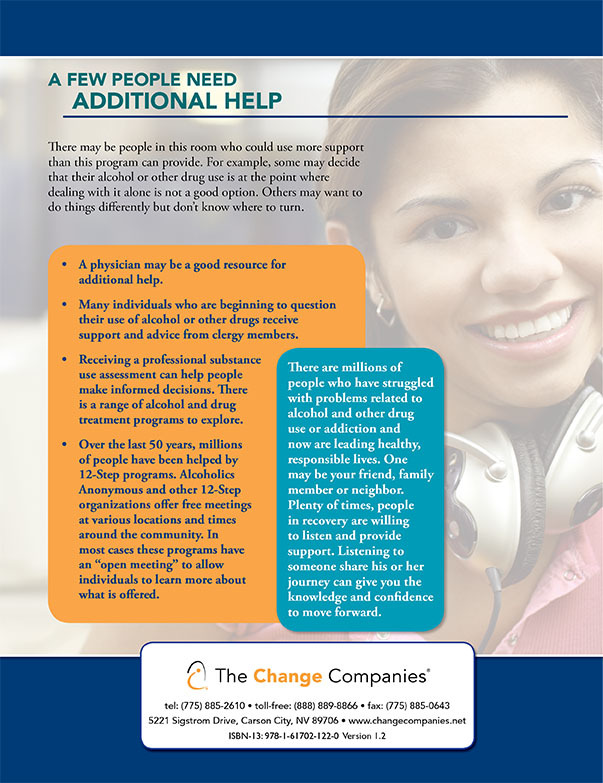 It is designed to provide facts, tools and support for those under 21 years of age who have been arrested for alcohol and other drug-related violations. 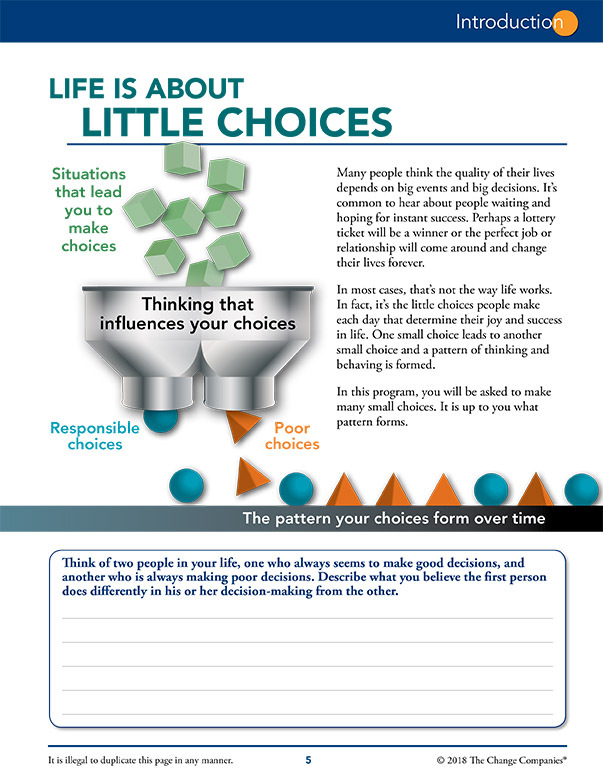 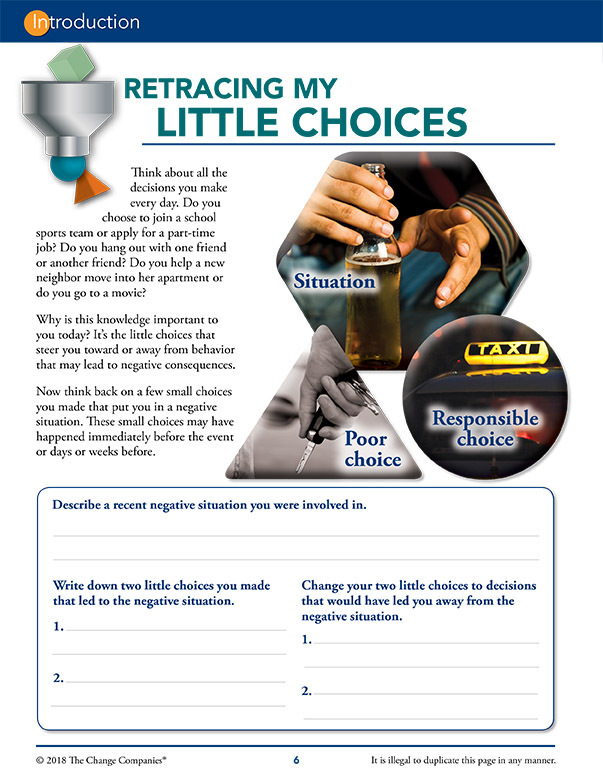 Individuals learn strategies for taking personal responsibility and making positive, long-lasting behavior changes that will lead to better choices in the future. 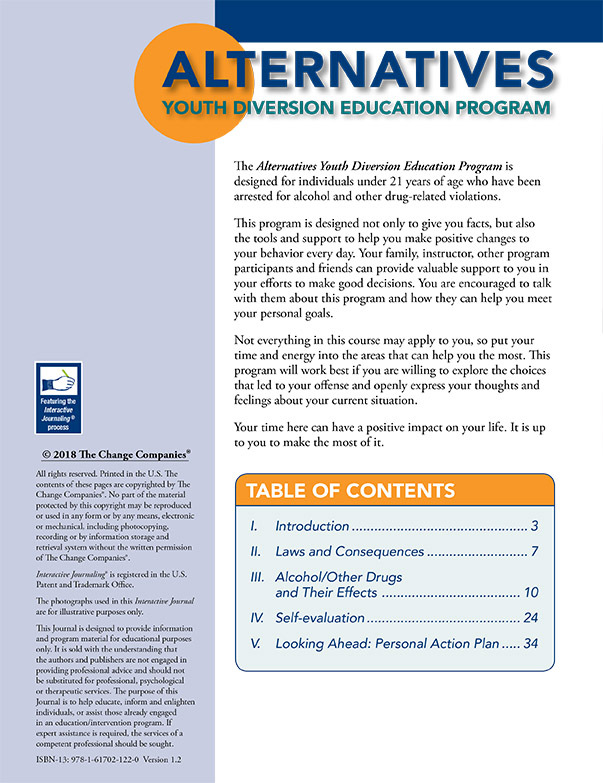 For orders of 100 or more, the price of the journal drops to $4.10.